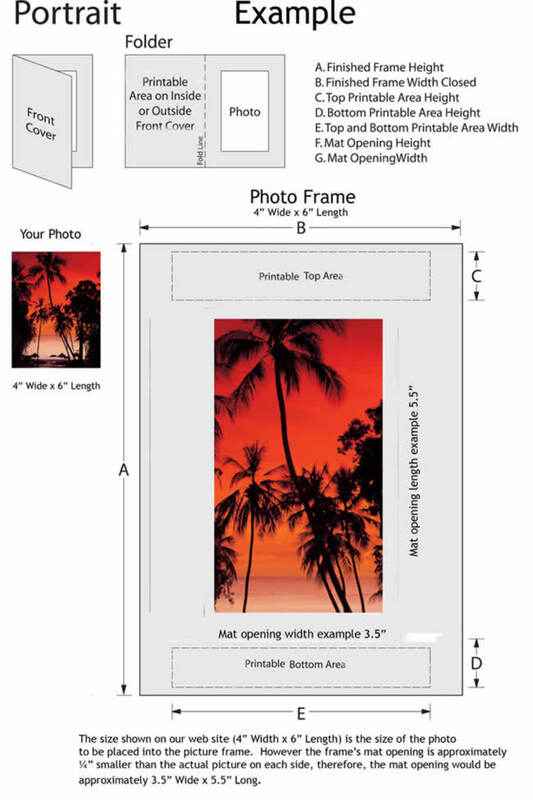 This frame holds two pictures, a large one extending across the bottom of the frame and a smaller one placed on the upper top left hand corner. Both pictures are framed with a gold foil and have an easel back. 7" w x 5" h / 3" w x 5" h $0.89 $0.84 $0.75 $0.68 each. 7" w x 5" h / 5" w x 7" h $0.89 $0.84 $0.75 $0.68 each.